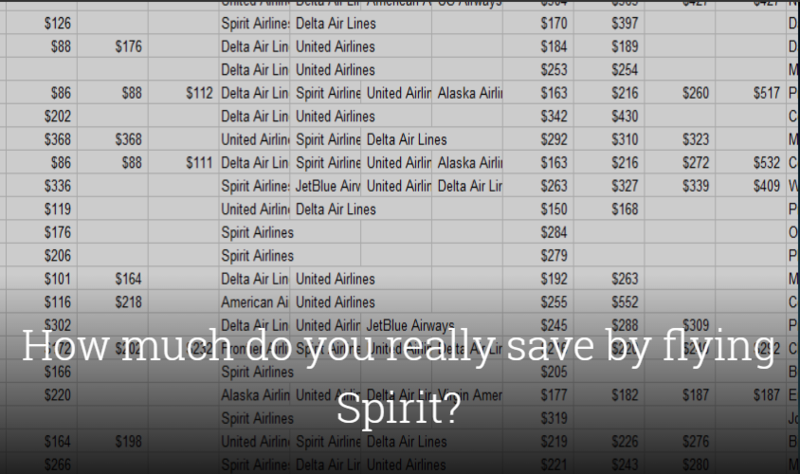 How much do you really save by flying Spirit? A lot of us assume that Spirit will always offer the cheapest fares. How else could they afford to shave 3-4 inches of legroom off each seat, refuse us the small dignity of reclining another 2-3 inches, plaster advertisements in our face, nickel and dime us for everything else – and still be in business? Why else would any reasonably sane person put up with all this – if not to save a lot of money? Unfortunately, many travelers don’t know that Spirit charges ancillary fees for services that would normally be included in the base fares of other airlines. Some know that Spirit charges for some things (like checked bags), but are surprised to discover that they are also charged for other things ($1-3 for water). And I bet a fair share of customers are (justifiably?) outraged to be charged $100 per carry-on bag if declared at the gate. 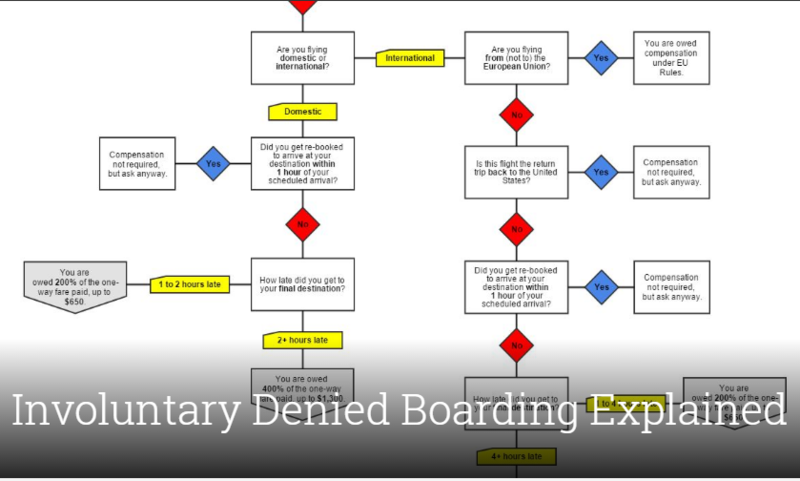 Yes, these unpleasant scenarios could easily be avoided by studying Spirit’s schedule of fees prior to a trip, but that isn’t the point of this post. The point is that even with these added-fees, flying Spirit should still be cheaper than flying a different airline with the same services. Spirit is so unabashedly terrible, I can’t think of any other reason you would fly them if not to save a few extra bucks. Figuring out how much you saved by flying Spirit is especially challenging for passengers who get caught off-guard by extra fees mid-trip. By the time you’re hurtling through the air, bumping knees with a tacky casino ad posted inches away from your face, it’s hard to remember exactly how much other airlines were charging when you bought your tickets. After you pay $10 for this and $40 for that and $3 for something as basic as water so you don’t dehydrate and die on the plane, you might wonder if you’ve saved any money at all. While I can’t tell whether you saved any money on your last Spirit misadventure, we can take a look at average Spirit fares across all routes in the upcoming months – and see how much the average traveler might save compared to the next cheapest flight. To do this perfectly, we need a lot of flight data. Sadly, it’s the kind of data that isn’t readily accessible to everyday travelers like you and me. Outside of enterprise-grade GDS systems, we could theoretically use consumer-facing flight aggregators like Google Flights or Kayak. But the sheer volume of information required would easily surpass millions of data points, and Google and friends definitely don’t like it when you try to access this data efficiently. So the next best option is to find a source that’s already done the heavy data-crunching for you. And in my mind, there’s no better place to find this than on Hopper. As we’ve talked about before, Hopper aggregates millions of fares every day to present you with easy-to-digest and incredibly insightful information on individual routes. Since Hopper shows you the best flight deals on a route-by-route basis, all we have to do is take a look at every route Spirit flies – and see how their fares compare to the competition. We can use information from Hopper’s “flight deals” tool, segmented by route, as a proxy for a more robust commercial data solution. Now I mentioned using summarized flight data is the best proxy for looking at the real deal. That’s because the “real deal” in this case would be analyzing flight prices for all airlines that fly a certain route (7+) every single day within a statistically significant time-frame (90+ days) while accounting for a similarly exhaustive number of days per stay (up to 21) for every possible city-pair (800+). That alone adds up to over 10 million data points, and working with that kind of data would easily break my little laptop, drive me insane, or become prohibitively expensive. So why go through the trouble when Hopper’s already done all that math for you? The names of the airlines offerings these fares. The routes where Spirit offers the cheapest fares, and how much lower Spirit’s fares are compared to the next cheapest option. The routes where Spirit does NOT offer the cheapest fares, and how much more expensive Spirit’s fares are compared to the cheapest option. By looking at all the lowest fares on each Spirit route, we can see how much cheaper Spirit really is compared to the next best option. I excluded routes where Spirit didn’t offer one of the lowest fares found by Hopper. This was especially important because Spirit doesn’t fly short commuter flights (e.g., PDX-OAK or BOS-LGA) that would presumably be cheaper on a carrier that flies direct. However, this also removed a few regularly-flown routes where Spirit was, for whatever reason, much more expensive than everyone else. I excluded routes to nearby airports that Spirit did not fly to (e.g., JFK instead of LGA), even if these alternate airport fares were lower. I excluded routes that were only served by Spirit. I thought it was interesting how many airports cater exclusively to Spirit (e.g., LBE and ACY), but it’s not much of a comparison when you’re the only airline around. You might wonder how this method accounts for different travel dates. The short answer is it doesn’t. To exhaustively account for the exact same travel dates, we’d need the main dataset and a lot more processing power. Luckily, Hopper does a great job of comparing low fares that leave and return at around the same time (+/- a few days), so it’s rare to find fares in September and February presented side-by-side. Since people who fly Spirit frequently are probably more price-sensitive with flexible schedules, I found this to be a reasonable trade-off in exchange for not going data crazy. So after piecing together all this information one rainy afternoon, screwing up, and building everything back up again, let’s look through what we found. Averaged across 430 different routes, Spirit Airlines was only $30 cheaper than its closest competitors. After excluding routes that might unfairly skew our data, we were left with 430 city pairs. Of these routes, flying Spirit was the cheapest option on 288 routes – or 67% of all included routes. When we compared these low fares to the next cheapest option on each of these trips, average Base Fares on Spirit were $76 less expensive than the second-cheapest option. However, this also means that Spirit was not the cheapest option on 142 routes. When flying Spirit cost more, average Base Fares on Spirit were $62 more expensive than the cheapest option. When we took the weighted average across all routes, Spirit was only $30 cheaper than its closest competitors. Let’s be generous and assume that no one will fly Spirit when they’re more expensive than somebody else. This means that on average, you’d save $76 on a domestic round-trip itinerary when choosing Spirit. Not bad, right? But wait, Spirit Airlines is Home of the Base Fare™! And Base Fares do not include such “options” as a carry-on bag or water. These Base Fare comparisons assume that the average passenger travels with no baggage except a small personal item, and that he or she would not want anything to eat or drink (including water) for the duration of the flight. This is a huge stretch. Seriously, how many people hop on a plane with nothing but a backpack in hand? But Spirit insists that carry-on luggage is a frill, charging anywhere between $26 to $100(!) for just one. Also, no water for a 6-hour transcontinental flight sounds like bad news, but that’s the spirit of Spirit. So what happens when we account for all of Spirit’s ancillary fees? Since Spirit is currently only one of two domestic carriers that charge for carry-on luggage, we could add carry-on fees to Spirit’s Base Fare to account for what would otherwise be a free service on every other domestic airline. When adding the absolute lowest possible charge for carry-ons, Spirit Airlines becomes the more expensive option for the majority of the round-trip itineraries considered. When accounting for these carry-on charges, the percentage of routes where Spirit offers the lowest fare drops precipitously under every possible scenario. In other words, when you factor in these extra options-for-a-fee, you’ll find that the average price savings dissipates fairly quickly. Alternatively, you could “choose” to check your carry-on and save $10 round-trip. But even then, you’d need to account for an extra $60 round-trip for the “option” to check bags that would otherwise be free to carry-on everywhere else. In such a scenario, you’d save $16. Once you’re finally on the plane, did you remember to re-fill your Nalgene before boarding? If you didn’t – and want the “option” of staying hydrated throughout your flights – your net savings comes close to dipping below $10. Is saving those few extra dollars worth it? Well, that’s really up to you. And remember, these quick cost estimates are based on routes where Spirit offers the lowest fares. When you consider all the routes we looked at, including the ones where flying Spirit costs more, the average across-the-board Spirit savings of $30 turns into a significant loss after ancillary fees. What’s worse than saving a negligible amount of money by flying Spirit – is actually losing money by not doing a little research and missing a better deal. Ultimately, it’s up to you to factor in all those extra fees and charges prior to booking your flight. The only thing that’s worse than saving a negligible amount of money flying Spirit – is actually losing money by not weighing any difference in base fares against the extra fees you’ll incur on Spirit. So where does all this leave us? After sifting through all this information, I think we can land on one of three possibilities. Possibility 1: All this analysis is wrong, and Spirit – added fees and all – really is cheaper than everyone else. I’ll be the first to admit that I make mistakes. But most of the calculations here were actually quite simple and thus easy to double, triple, and quadruple check. It’s also quite possible that Hopper’s fare data is inaccurate, but Hopper does a good job in updating flight data in real-time, and more importantly, considers fares that were actually purchased in various past time-frames. I also confirmed dozens of results manually on third-party sources and found that Spirit is not, in fact, the cheapest all the time (results from Kayak). Sometimes, they don’t even come close (also from Kayak). But while this analysis may not be flat out wrong, I must admit that flight prices constantly fluctuate. Although Hopper mitigates this to some effect by searching wide swaths of fares on a real-time basis, it’s very possible (actually, highly likely) that the exact figures in this data will be outdated by the time you read this. However, I don’t expect fare prices to shift by such a degree necessary to render the fundamental analysis and methods invalid. Possibility 2: Spirit squeezes every last drop of profit from an industry-wide race to the bottom. This is a more sinister perspective to be sure, but sadly quite possible given that your experience on competing airlines can be just as bad as your worst on Spirit. Most other airlines charge for checked bags, so why not Spirit too? How much do you value those 12 peanuts or 14 mini-pretzels that are standard complimentary fare in other coach cabins anyways? Everyone else is tightening seat pitch to make room for those special “Economy Comfort,” “Comfort Plus,” “Extra Fun Size,” or whatever those special seats in the front are called, so it’s not like you’re losing that much room on Spirit. So what if you’ve only saved a few dollars after paying all those extra fees? So what if you’ve paid a few dozen dollars more? Everyone else is terrible too, so you might as well just deal with it. When you’re selling a product with fairly-finite boundaries (i.e. an aluminum tube), winning is all about properly calculating misery. And no one does it better than Spirit Airlines. But why stop there? Why don’t we introduce a “membership club” with a non-refundable, non-cancellable, and non-transferrable annual fee so that people can break even on those extra fees? If they play things right, smart passengers might even come out ahead! Look at us – we’ve managed to charge you more to charge you less, for stuff that is free on other airlines by the way, and spin it as an “enhancement” all in one go! Hah ah, ha ha ahh! Possibility 3: There are better deals to be found elsewhere – you just need to know where to look, and be smart about how you fly. I don’t want to end on such a depressing note, so let’s look for reasons to stay positive. Remember when we found that flying Spirit was cheapest on 67% of the routes we looked at? Well, this means that someone else, anyone else, was cheaper to fly between a third of all studied city pairs. Fellow low-cost carrier Frontier Airlines tops the list, positioning itself as the cheapest option on 42% of the routes where Spirit’s fares were more expensive – or about 14% across all routes. It’s important to note though that Frontier also charges for a carry-on now (why Frontier, why? ), so we should also factor that into our calculations as well. 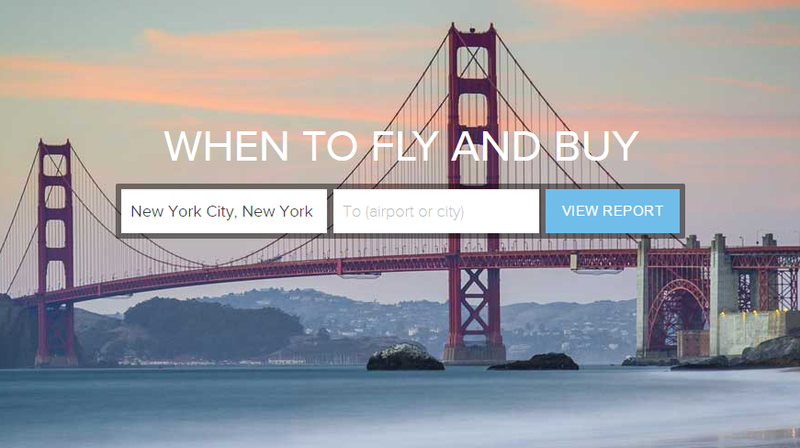 With all the flight search tools now available to everyday travelers, finding the best fare deals is easier than ever before. 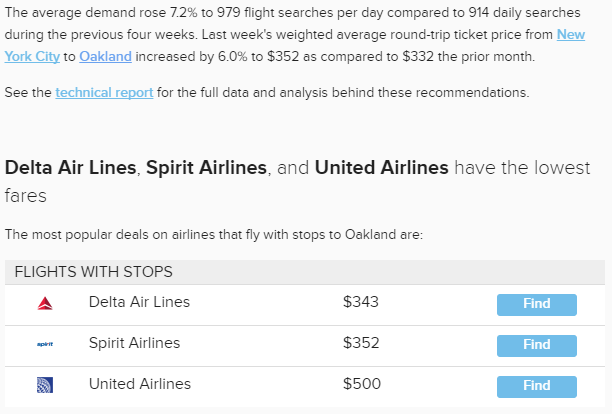 While no amount of data can definitively predict which airline has the lowest fares all the time, we should similarly never assume that Spirit always offers the best deals. Comparing prices across airlines, dates, and airports has never been easier with highly-customizable flight aggregators like the ITA Matrix and the newly-revamped Google Flights. It’s also usually a good idea to check what Southwest is charging, since Southwest flights typically don’t appear on these flight aggregators. We have tools like Hopper to read actionable summaries of otherwise practically inaccessible flight data, so we can make smarter choices about not only who to fly, but when and where to fly. Speaking of smarter choices, it never hurts to research an airline’s ancillary charges policy, especially when Google Flights gives you the direct link to the airline’s schedule of fees prior to booking. And last but certainly not least, we can set up real-time alerts for the absolute lowest fare deals for those of us who’re up for a last-minute adventure. As for me and Spirit? Well, I’m sure I’ll get around to flying with them sometime. 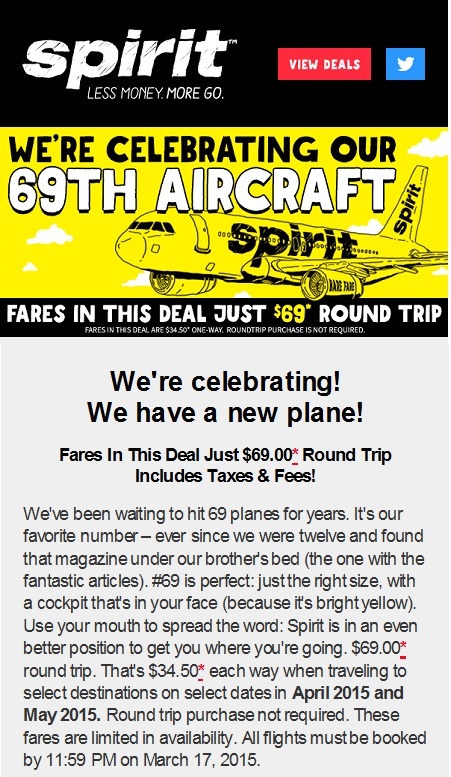 Last I heard, they were offering a $69 fare sale to celebrate their 69th plane. Stay classy Spirit, but we’ll still be doing some shopping around. As it turns out just two days after I wrote this, I discovered that American Airlines/US Airways pulled their flight information from Hopper’s database. 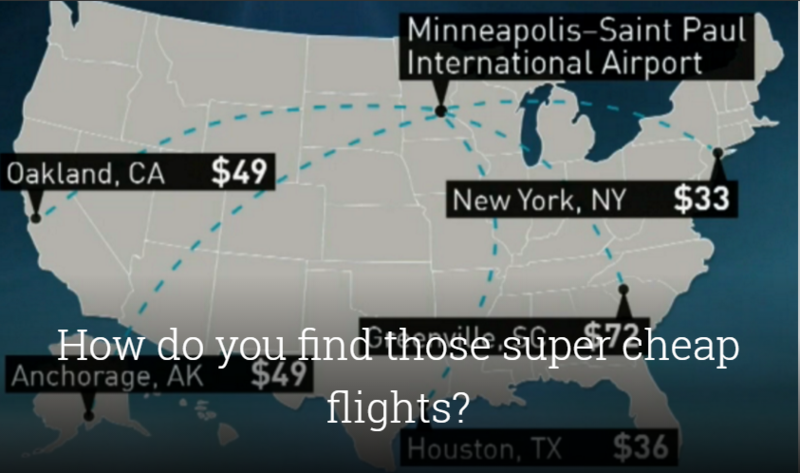 I was wondering where all the cheap AA flights were. Needless to say, this severely damages the credibility of any sweeping generalization about the exact figures in this analysis. I want @americanair & @USAirways flights in @hopper! Please #SupportHopper! I haven’t heard of a more definitive call to action yet, but this should be a good start. I feel betrayed. Frontier, you too? Why?! Thanks for letting me know about the error – it’s been corrected. Great work. Confirms my suspicion that this was the case- that with all those fees, Spirit was more expensive than other airlines and was getting away with it because people don’t do the research. I’m glad someone has. It’s a bit tragic, really, since it’s the quality airlines like Virgin America and JetBlue that have to suffer for it financially and, in the case of JetBlue with their new bag fees, are forced by investors to become like the rest of them- terrible. It’s not just tragic, it’s perverse.